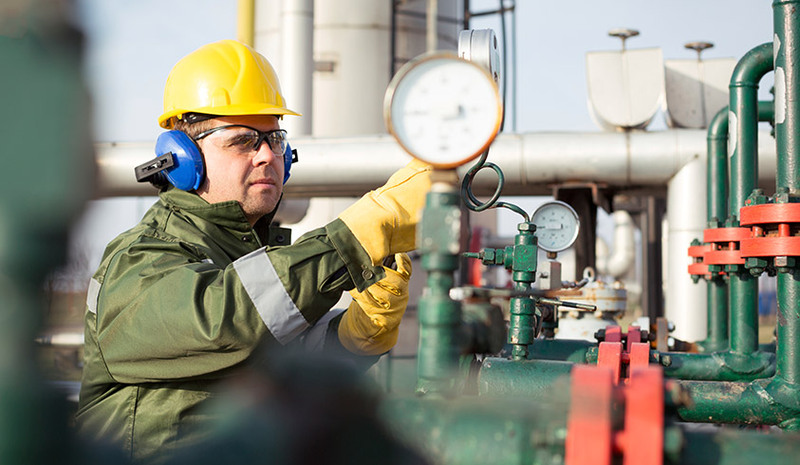 Noise-induced hearing loss (NIHL) among Canadian oil and gas drilling sector workers has increased by 12 per cent, from 33 per cent in 2012 to 45 per cent in 2017, according to hearing-test data collected by employers. Even more alarming: out of the 294 oil and gas drilling workers with NIHL, 194 — 65 per cent — were under the age of 35. 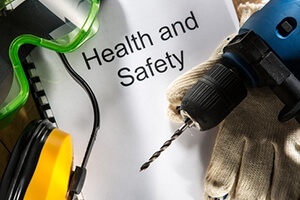 WorkSafeBC, a workplace safety and health agency in British Columbia, is alerting employers to the problem with a new safety bulletin. While the percentage of workers with NIHL has increased in the drilling sector, the percentage of workers who reported wearing a hearing protection device has also increased, from 94 to 98 per cent, with a heavy reliance on A plugs, commonly known as foam earplugs. TaBRA (Task Based Risk Assessments) is a topic about which FDRsafety has written several times. Before identifying hazards and risks, workers step through each element of the task, allowing them to get into the “cadence” of how the work is performed. They relax because they are the only one who knows how the task is performed. Provide final validation of the final Alternative Method or SOP works. Remember, it is the worker who will train other new workers. The final procedure should be what they need. The entire FDR TaBRA process is built around “respect for the worker.” When that happens, the worker knows it and “buy-in” is relatively easy. The team approach and outcome of the TaBRA System is not something that the worker “has to do.” Results have proven that moving workers from “Have to” to “Want to” is a proven formula for changing behavior. The dilemma that management and workers face are the tasks where existing safety policies and procedures make the worker “fight the system” to accomplish their work. If you want culture change, you must align worker and leader behavior for both safety and production. If you want to change behavior, you must first change attitudes. If you don’t get to the worker’s heart and mind, you will keep fighting the same battles over and over. If you want a change in attitude, you need to assure that your safety policies and procedures facilitate workers, management and union personnel dealing with real world issues to achieve both acceptable risk and compliance with OSHA. Was worker fired for reporting injuries? Timothy Jacobs was the lead machine operator for Dura-Fibre, a manufacturer in Wisconsin. The company used a progressive disciplinary policy where employees were automatically terminated after accumulating 24 points. The company’s policy was strict and maybe even draconian. On May 20, 2013, a co-worker told Jacobs he “tweaked” his shoulder, but he felt like it was “OK.” The next day, the co-worker told Jacobs the shoulder was sore. Jacobs reported the injury to the safety manager. The manager, upset the injury was reported a day late, assessed him eight disciplinary points. Later that same day, Jacobs twisted his ankle while walking down a staircase, and he promptly reported the injury to the safety manager. A twisted ankle happens, right? Seems like just a bad luck accident. That’s not how the safety manager saw it. He summoned Jacobs into his office the next day, said the worker had committed an “unsafe act,” and assessed four more points on his disciplinary record. Summary: Jacobs racked up 12 points in two days, which put him at the 24 disciplinary point total. The safety manager fired him because he reached the 24-point mark. Jacobs filed a whistleblower complaint with OSHA, arguing his employer retaliated against him for reporting workplace injuries. The court agreed, and now the company must pay Jacobs $100,000 to settle the complaint. The company’s disciplinary policy was a Catch-22: Either report the injury and possibly face punishment for an unsafe act – or hide the injury and face discipline for not timely reporting it to a supervisor. Like we said, this is a drastic disciplinary program, and we doubt yours is as black-and-white. Discipline should be applied consistently for the breaking of safety rules – whether a worker was injured by an unsafe act or not. Also, remember to document the disciplinary process thoroughly to prove action wasn’t retaliatory. To find out the latest on what OSHA is up to as well as implementing a viable safety culture, click here now. Good news: OSHA is pulling back its previous stance on safety incentive programs and post-incident drug testing – the guidance that left many safety pros confused. OSHA issued anti-retaliation guidance in 2016 that gave examples of safety incentives and post-accident drug testing as unlawful retaliation. The agency’s stance was safety incentive programs that rewarded employees for time periods without injuries, and blanket post-incident drug testing, could discourage workers from reporting injuries. A newly released OSHA memo intends to “clarify … that (the agency) does not prohibit workplace safety incentive programs or post-incident drug testing.” Post-incident drug testing and safety incentive programs will only be considered retaliatory when they seek to penalize a worker for reporting a work-related illness or injury. 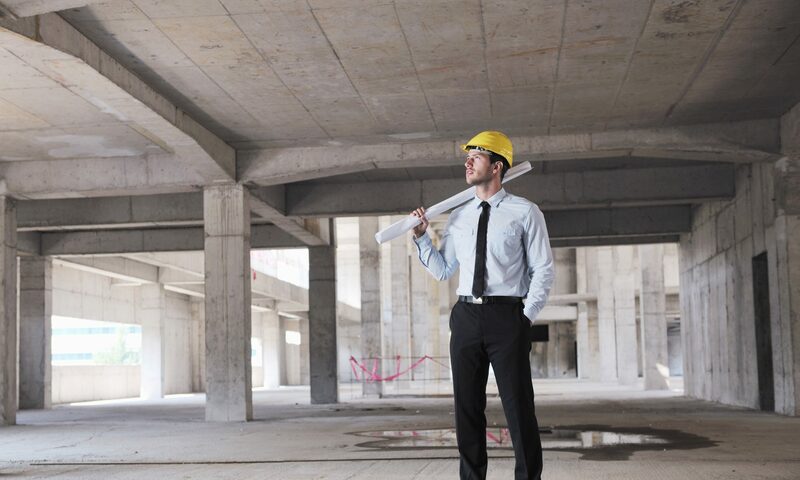 Bottom line: If you follow a few basic guidelines set by OSHA, you can still have incentive programs and post-incident drug testing without fear of facing OSHA citations. OSHA says, “most instances of workplace drug testing are permissible.” That includes testing to evaluate the root cause of workplace safety incidents. The caveat: Testing must be conducted consistently on any worker whose conduct may have caused the accident, not just the worker who was injured in the accident. OSHA now also permits safety incentive programs that offer a prize or bonus at the end of an injury-free month or time period. However, employers must use “adequate precautions” to ensure workers feel free to report injuries. 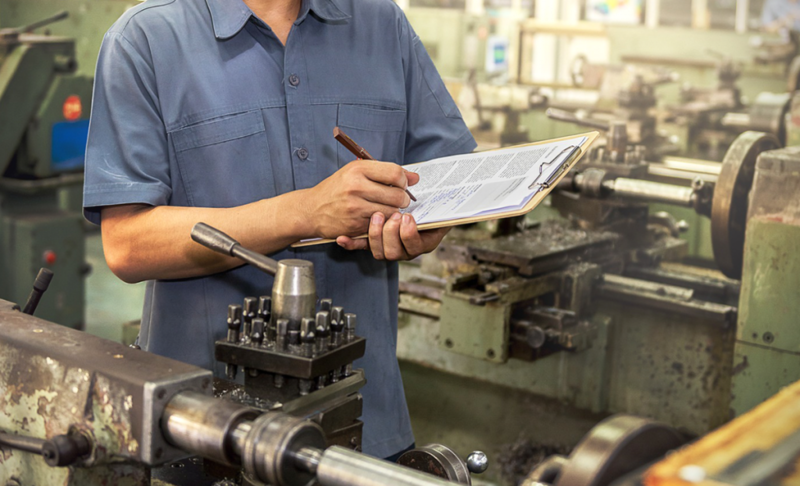 Precautions include adding features to a program like rewards for workers who identify unsafe conditions, training that emphasizes anti-retaliation policies and evaluating workers’ willingness to report injuries. We just finished a great class last week here in Wilmington for our HAZWOPER TRAIN-THE-TRAINER Course – and it was the last one for the year. Excellent students, great participation and an eagerness to learn created the perfect environment for learning. 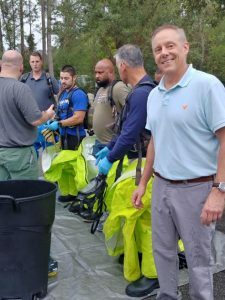 Anyone involved in environmental clean-up or HAZMAT emergency response will benefit from this intensive, week-long Train-the-Trainer Course held on the Battleship USS North Carolina; the next scheduled class is on April 1-5, 2019. Stay in Wilmington that weekend for our 72nd North Carolina Azalea Festival. 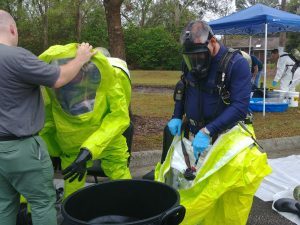 In addition to covering the various elements of the HAZWOPER standard, you will experience hands-on, practical simulations to meet the experiential requirements of the regulation. Click here to register for the first of these courses held in 2019. Great News! Our LSP just received a facelift and now has migrated to our new Learning Management System. What does this mean? 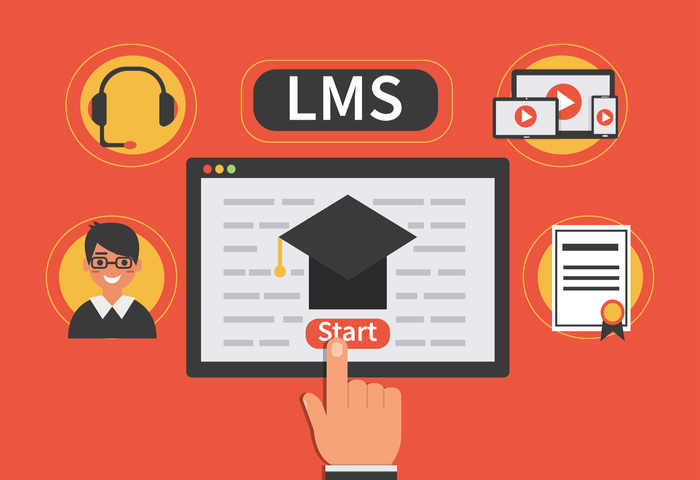 As a bonus, we are offering a 10% OFF coupon for purchasing the LSP in our new LMS format now. That’s almost $600 in savings! Click here now and type in LSPLMS18 in the coupon code for this savings. If you are not familiar with how a Learning Management System works, click here to sign up for our FREE demo. Employee wellness programs(for example, ERA provides our staff with an employee gym for physical health and ergonomic sit/stand desks). It is important that businesses aim for proper training and fewer incidents without pressuring workers to under report minor injuries. In aiming for fewer incidents, one should also create a workplace culture that is open to (and potentially rewards) reporting from employees rather than an atmosphere of fear and silence. Incentives for training, such as bonuses for employees who participate in safety programs, can promote a no-incident culture by promoting workers who prioritize safety. OSHA’s VPP Guidance materials suggest several positive incentives offering modest rewards for successful company-wide safety and health training. Zero Incidents serves as an opportunity for businesses and employees to learn how to achieve the highest results in workplace safety.